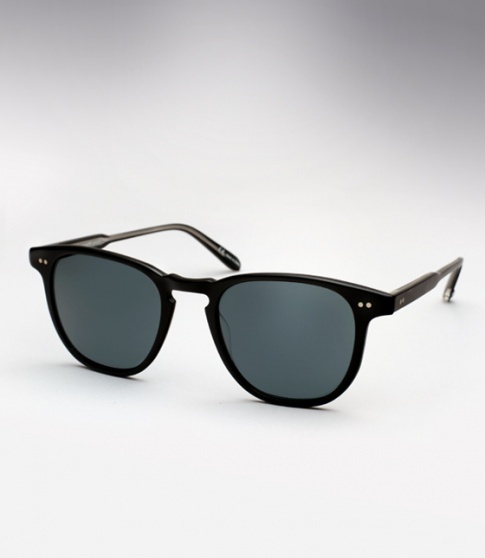 Garrett Leight Brooks - Matte Black Need Help? Considered to be the patriarch of the GLCO family. Brooks is a classic, perfect fitting acetate frame that is aged to perfection and withstands the test of time. Brooks is a great frame for any man or woman with a clear sense of style and taste. It is offered here in Matte Black with "Blue Smoke" polarized glass lenses.